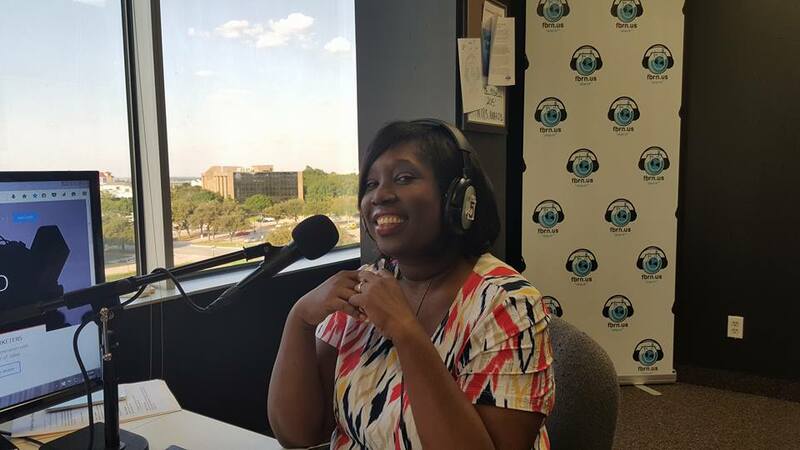 Sheryl is passionate about helping others have lives they LOVE!!! She is eager to customize her information to fit the needs of the groups that seek her out to speak. Contact her today. Sheryl has 30 day/60 day/90 day packages to help you develop a plan of action and start LOVING the life you are choosing to live. 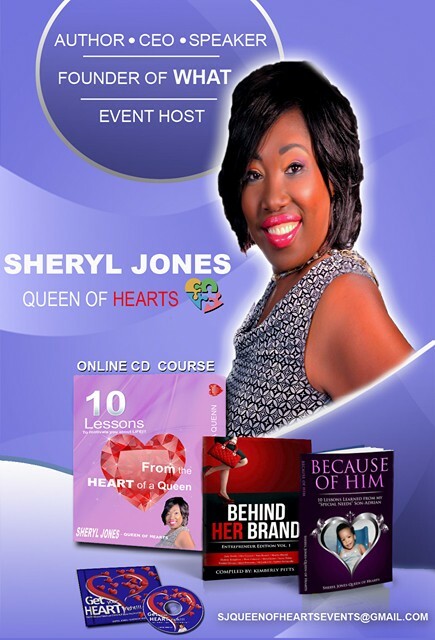 Sheryl has a 10 lesson on-line course, titled "From the Heart of a Queen", 2 books and a CD to provide education and motivation for you. The BEST way to determine what you need in live is to speak with someone who can help you. Book your FREE 15 minute clarity session with Sheryl Today! You can get the answers you are looking for with the products Sheryl provides. Sheryl uses her experience as a social worker to address concerns/problems with a direct manageable plan of action. Click the button to schedule your appointment with Sheryl.